Apple has been trying to crack the Chinese market for quite some time and it seems it will finally gain a foothold there. All the new iPhones come with dual-SIM support, which isn’t exactly the most wanted feature in the U.S., but there is a demand for it in Asia, particularly in Hong Kong and China. In order to capture more demographics, Apple has made an effort this year, and apparently, it is paying off, particularly with the iPhone XR. First off, Apple announced the more affordable iPhone XR this year, alongside the more luxe iPhone XS and iPhone XS Max. All the phones support two SIM cards, but the support for the second one comes through eSIM technology. However, since the eSIM technology is not supported in China, Apple released a special version of the phone with a physical SIM tray for the region. And now, it is payback time. 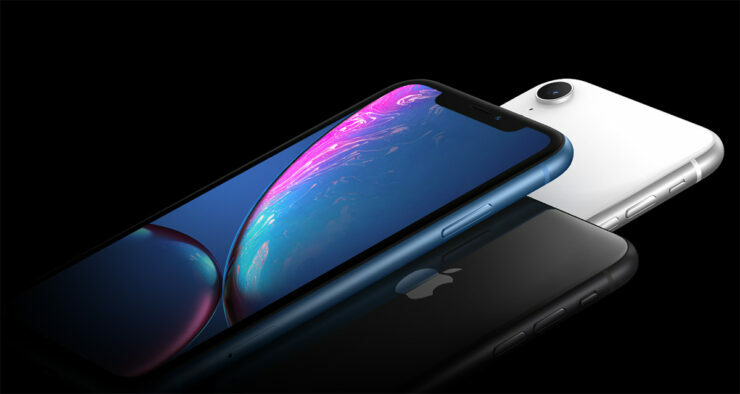 According to analyst Ming-Chi Kuo, customers in China are looking forward to the upcoming launch of the iPhone XR on October 26. Apple also stands to benefit from the declining sales of domestically manufactured phones, which is in part because of lack of innovation. Most Chinese manufacturers have reported declining year-over-year sales during the Golden Week, which is a one-week national holiday in the far eastern country. Kuo also said that some Chinese customers are still leaning on older iPhone models. Either way, it’s a win-win situation for Apple. Kuo also predicts the iPhone XR replacement demand in China to be higher than iPhone 8’s last year. He also thinks that over its lifetime, the iPhone XR will sell more than the iPhone 8 and iPhone 8 Plus. Pre-orders for the phone will open on October 19 and deliveries will start from October 26. Given its affordable price, high-end features, modern screen design, dual-SIM support, and various color options, iPhone XR will most likely be a hit in China.